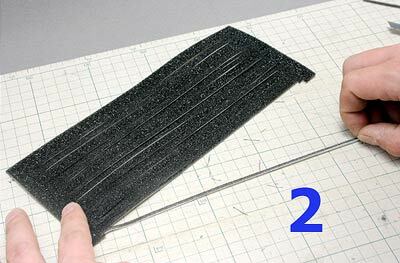 This is Light seal foam (gasket sponge) for camera backdoor. 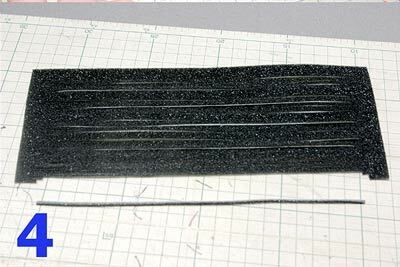 String type, 220mm length . 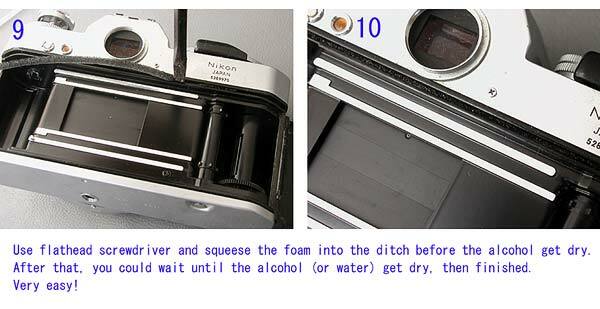 24 pcs of foam strings in it, you can repair many cameras. 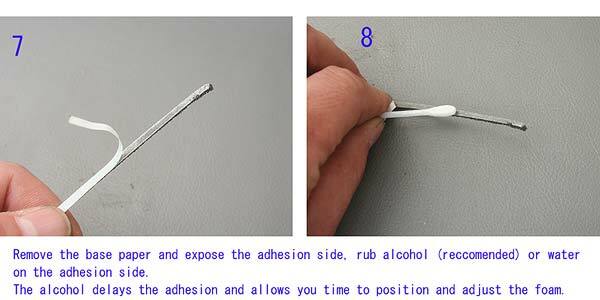 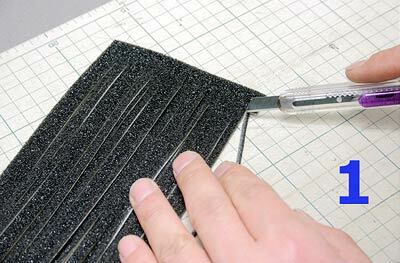 They are glued on its back (Self adhesive), you do not need any glue when you install. 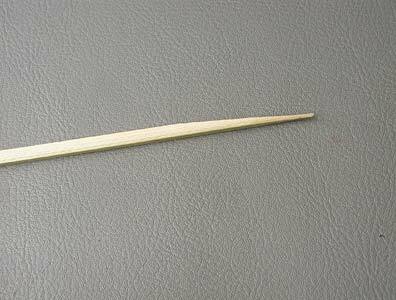 Plus 1 pc of Bamboo stick included. 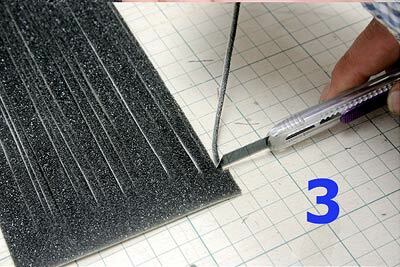 You can store them as 1 sheet foam, you will not mess up being disjointed.